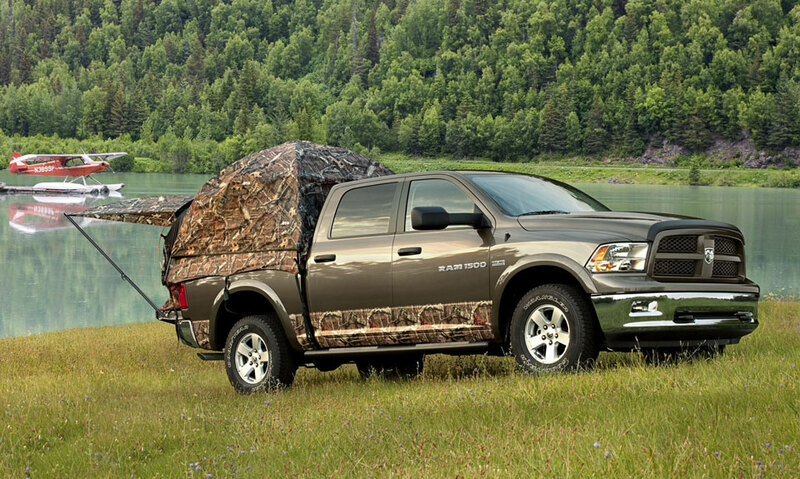 Why camp in an ordinary ground tent or an expensive RV when you can camp right in the back of your truck? 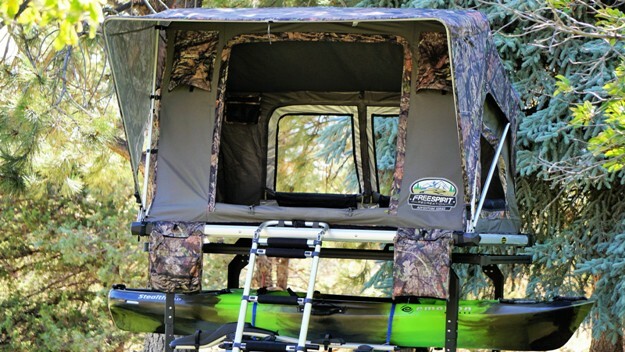 The Sportz Camo Truck Tent assembles in the back of your open-bed pickup truck, creating a comfortable, restful sleeping area for two people with over 5.6 feet of headroom. 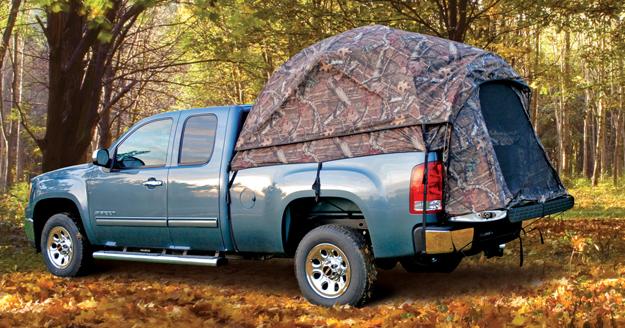 With its patented sewn in floor, you won’t’ have to worry about cleaning out your truck bed before using it. 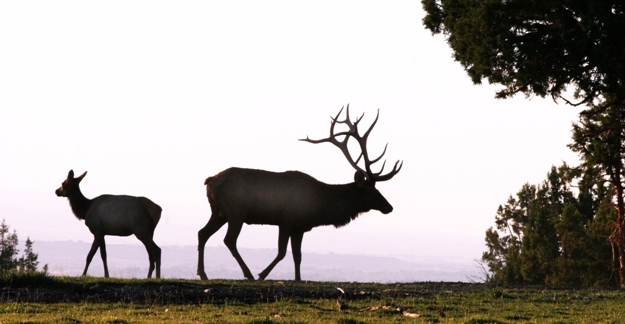 Grand Trunk specializes in high-quality printing with incredible detail and definition allowing it to print the Mossy Oak Break-Up Country pattern with great effectiveness. 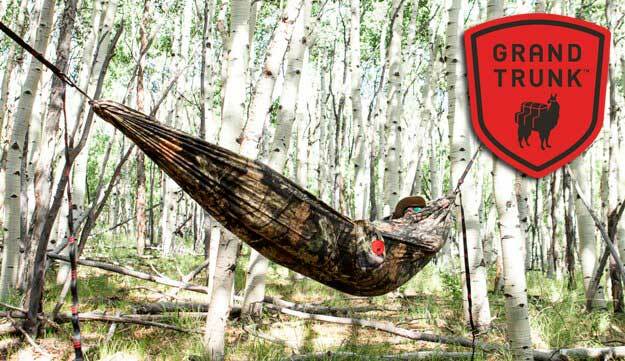 The 400-pound capacity, double hammock is the ideal choice for those packing only the essentials on the hunt ensuring a comfortable place to rest mid-day or overnight. The hammock weighs 21.6 ounces and measures 10.5 feet long by 6.5 feet wide.